Access to safe clean water is now recognized as a Basic Human Right, thanks to the United Nation’s Resolution A/RES/64/292 on human right to water and sanitation. Following the establishment of water as a basic human right by the United Nations General Assembly on 28th July 2010, states, including Ghana, are charged to make this human right real in the day to day lives of their people. The resolution rightly notes that the “human right to water is crucial to life and for the full enjoyment of all other human rights. The principle of sufficiency implies that the water supply for each person must be sufficient and continuously available for personal and domestic uses. These uses ordinarily include drinking, personal sanitation, washing of clothes, food preparation, personal and household hygiene. According to the World Health Organization (WHO), between 50 and 100 litres of water per person per day are needed to ensure that most basic needs are met and few health concerns arise. Safe. The water required for each personal or domestic use must be safe, therefore free from micro-organisms, chemical substances and radiological hazards that constitute a threat to a person’s health. Measures of drinking-water safety are usually defined by national and/or local standards for drinking-water quality. The World Health Organization (WHO) Guidelines for drinking-water quality provide a basis for the development of national standards that, if properly implemented, will ensure the safety of drinking-water. Acceptable. Water should be of an acceptable colour, odour and taste for each personal or domestic use. All water facilities and services must be culturally appropriate and sensitive to gender, lifecycle and privacy requirements. Physically accessible. Everyone has the right to a water and sanitation service that is physically accessible within, or in the immediate vicinity of the household, educational institution, workplace or health institution. 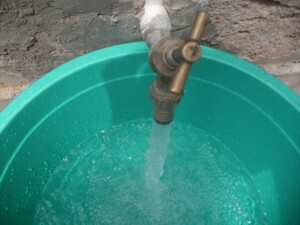 According to WHO, the water source has to be within 1,000 metres of the home and collection time should not exceed 30 minutes. 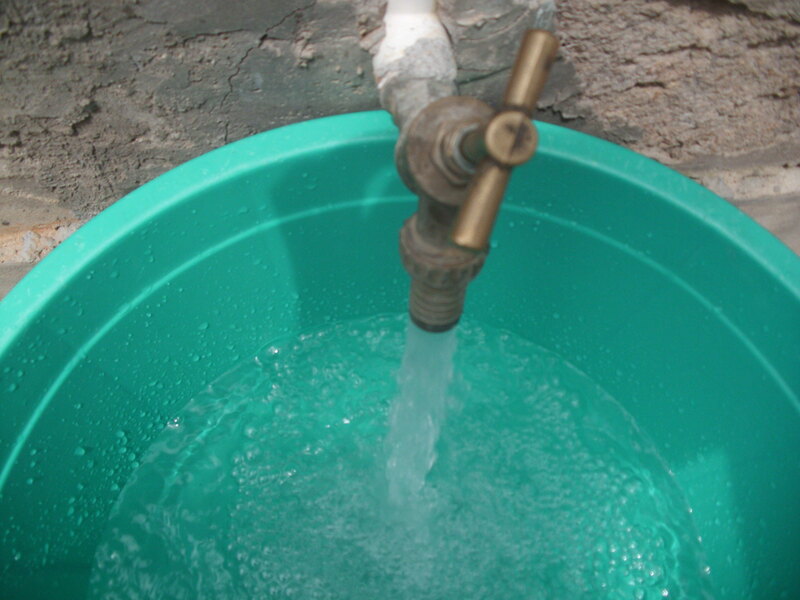 Affordability means that, water, and water facilities and services, must be affordable for all. The United Nations Development Programme (UNDP) suggests that water costs should not exceed 3 per cent of household income.